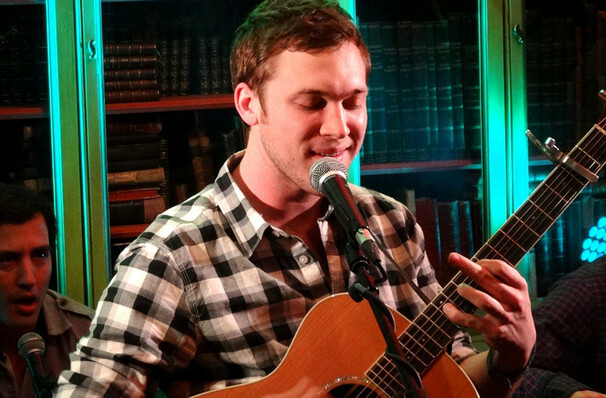 Phillip Phillips and Gavin DeGraw hits the road on a co-headlining tour! Why See Phillip Phillips and Gavin DeGraw? 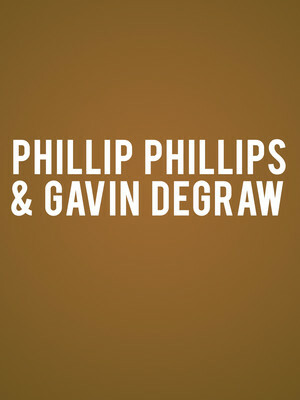 Phillip Phillips and Gavin DeGraw's Tour! 2012 American Idol winner, Phillip Phillips and singer-songwriter Gavin DeGraw are joining forces and hitting the road on a co-headlining tour this summer including stops in Las Vegas, San Diego and many more! Phillips recently completed his North American headlining tour, which was in support of his latest album 'Collateral' which includes tracks 'Into The Wild', 'Magnetic' and 'Dance With Me'. Phillips won the eleventh season of American Idol, his coronation song 'Home', released when he won, became the best selling American Idol song of all time. 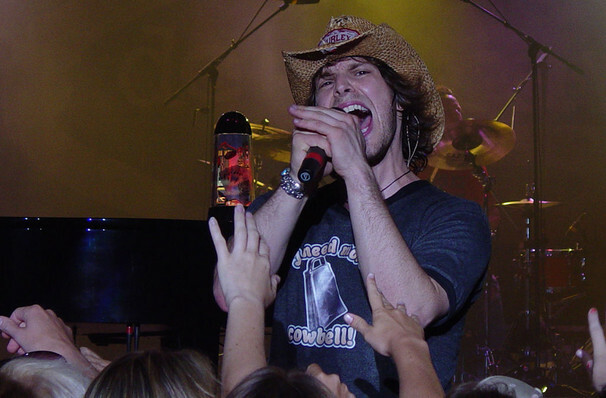 Gavin DeGraw rose to fame with the single 'I Don't Want to Be' from 2003s debut album 'Chariot'. The track went on to become the theme song for the television drama series One Tree Hill, which DeGraw appeared on in four episodes. Seen Phillip Phillips and Gavin DeGraw? Loved it? Hated it? Sound good to you? Share this page on social media and let your friends know about Phillip Phillips and Gavin DeGraw at Innsbrook Pavilion.